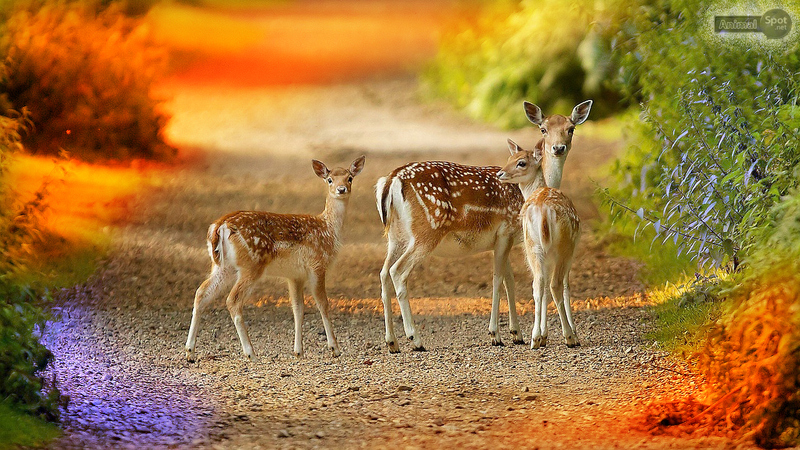 Deer is the symbol of innocence in beauty. 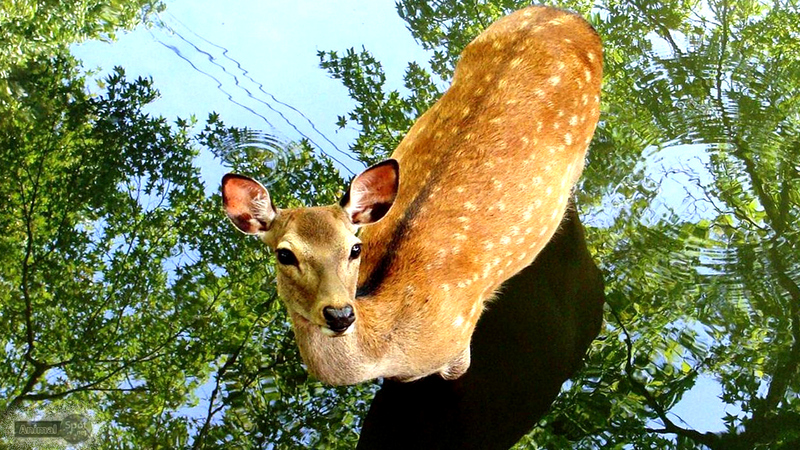 Hovering through almost all the forests of the world, there are many kinds of deer. 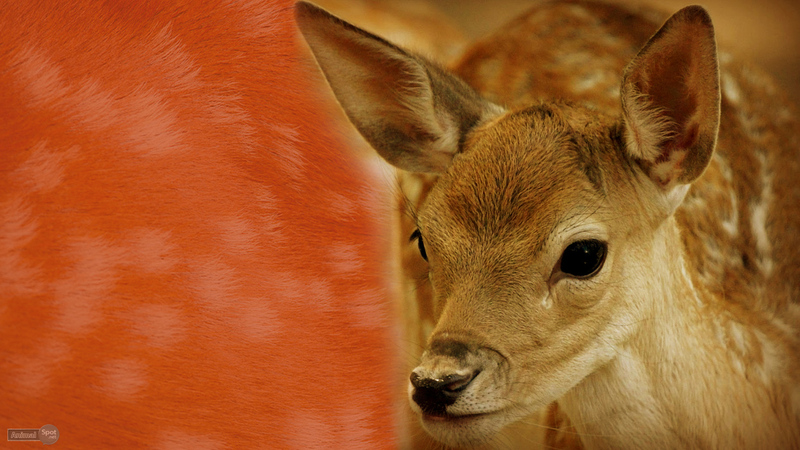 They are timid, vulnerable to the dreads and dangers of the forest. 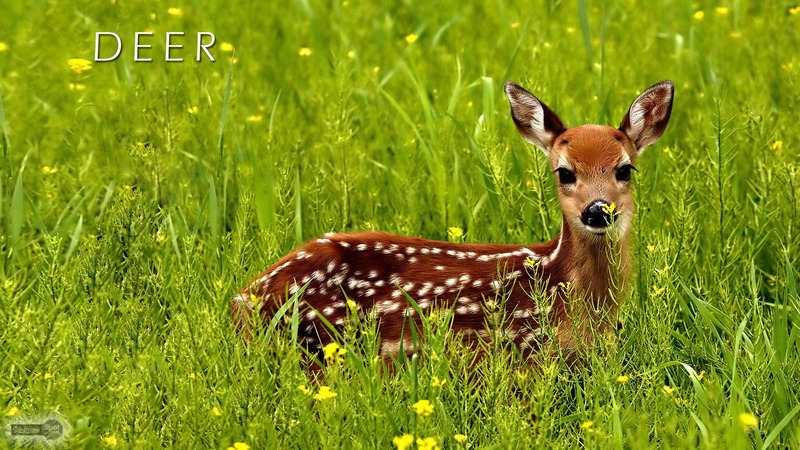 They are not merely a feast to their predators, but this amazing creature has always been a feast for the human eyes too. 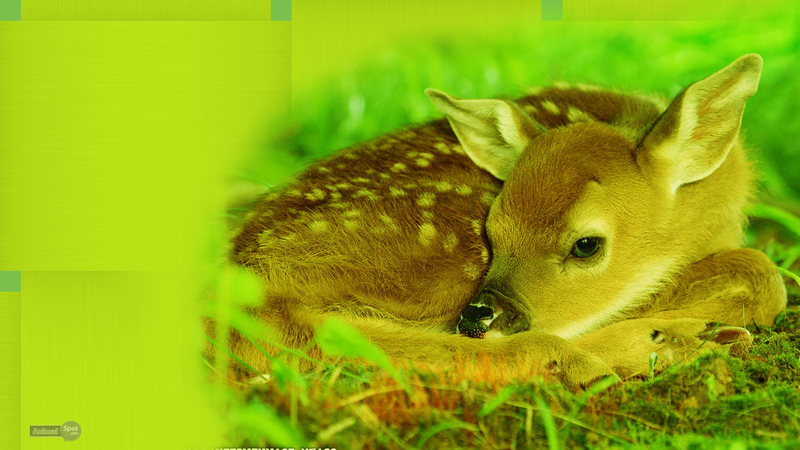 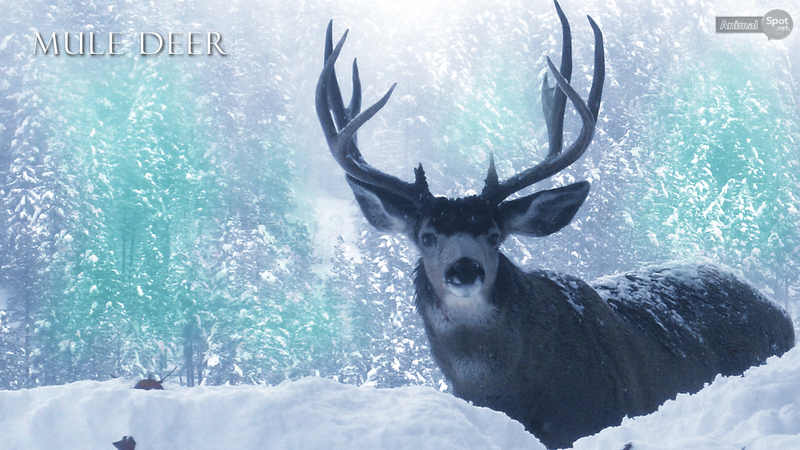 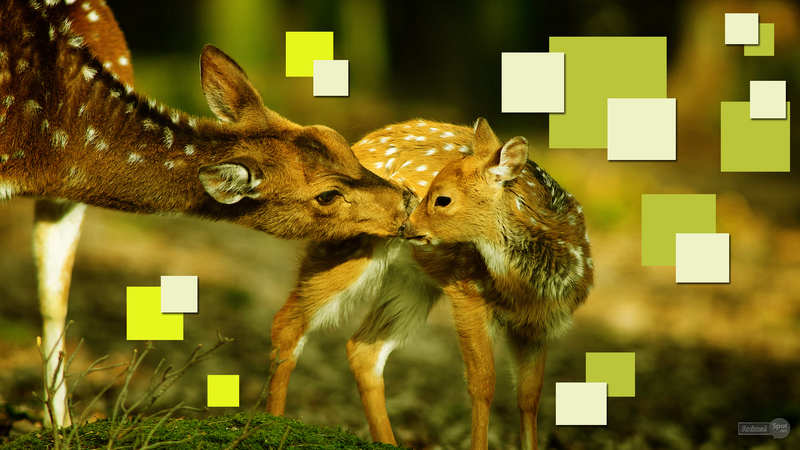 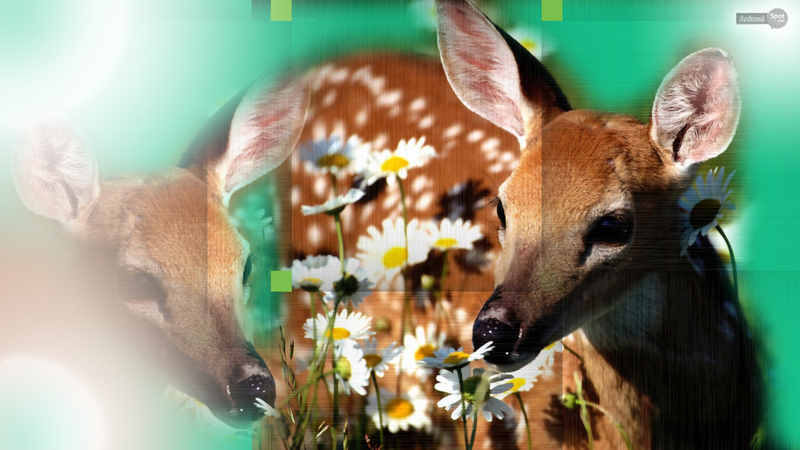 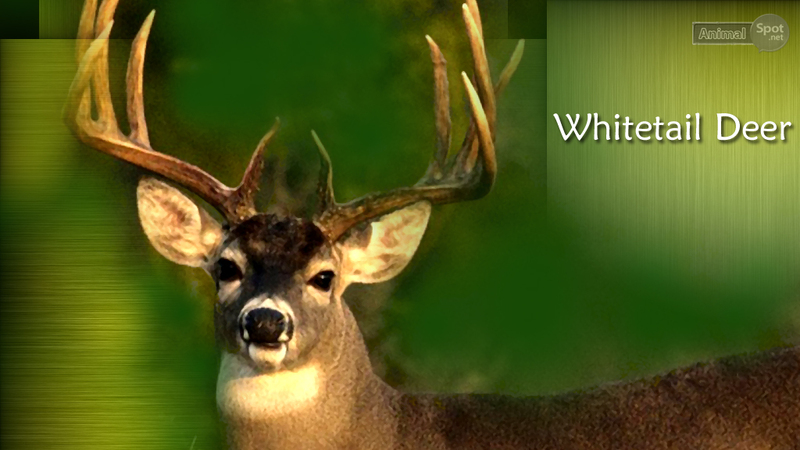 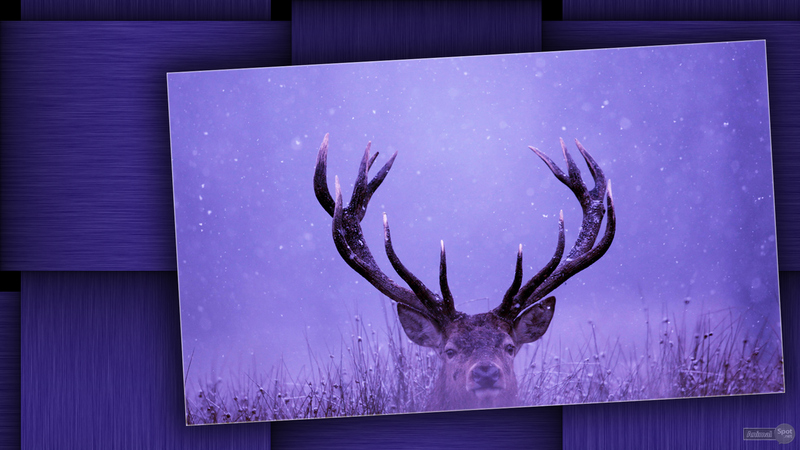 Here are a few free desktop deer wallpapers for you to download.